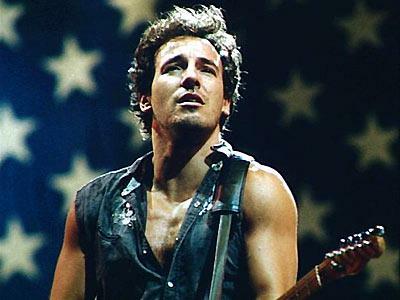 On June 21st 2012 I shall be in the Stadium of Light in Sunderland at a Bruce Springsteen concert! I thought the ideal way to tie that concert into a movie blog would be to pick 7 of The Boss’ songs for this special list! I have to admit that I am very excited about seeing Springsteen in concert especially after finding out he’s going to be on the stage for a very impressive 3 and a half hours . . . I guess that’s exactly why he is The Boss!